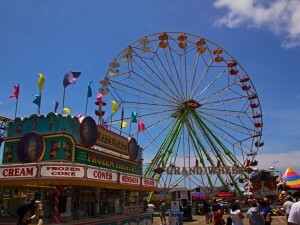 The DuPage County Fair 2011 begins tomorrow, Wednesday, July 27th and continues throught Sunday, July 31st. Located in Wheaton, at County Farm Rd. and Manchester, the DuPage County Fairgrounds will play host to thousands of fun-seekers from in and around DuPage County. *Note that additional tickets are required for these special events. 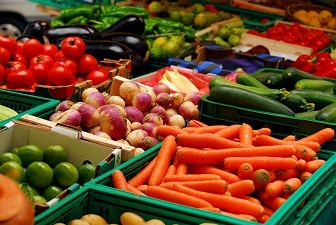 There are numerous other events that are included in the price of fair admission. For a full list of DuPage County Fair events, please view the full events list. 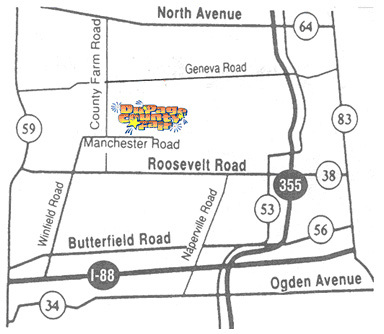 The DuPage County Fairgrounds are located near the county complex on the north side of Manchester, just east of County Farm Rd. in Wheaton. There is ample parking avaialable.